In the early 1960’s Leon D. Carver and his team at HIAC (High Accuracy Products) invented light obscuration and the term particle counting was born. 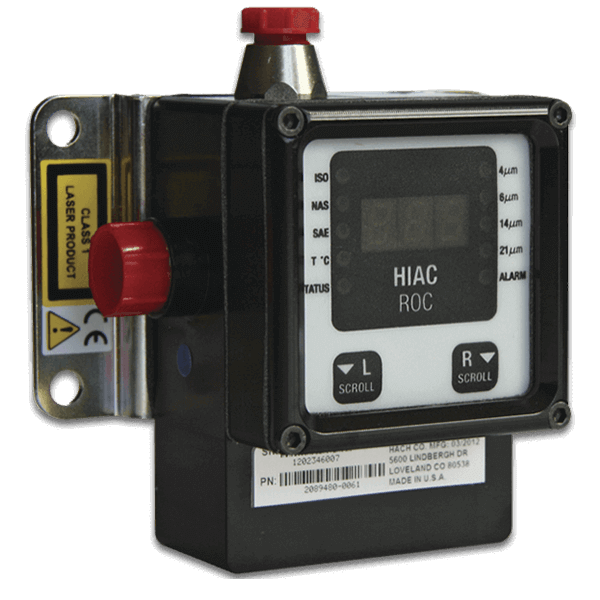 HIAC was the first company in the world to use a laser light source for light obscuration sensors. Over the course of 60 years the HIAC brand has continued to innovate and is the market leader in sizing particles in liquids or gases. 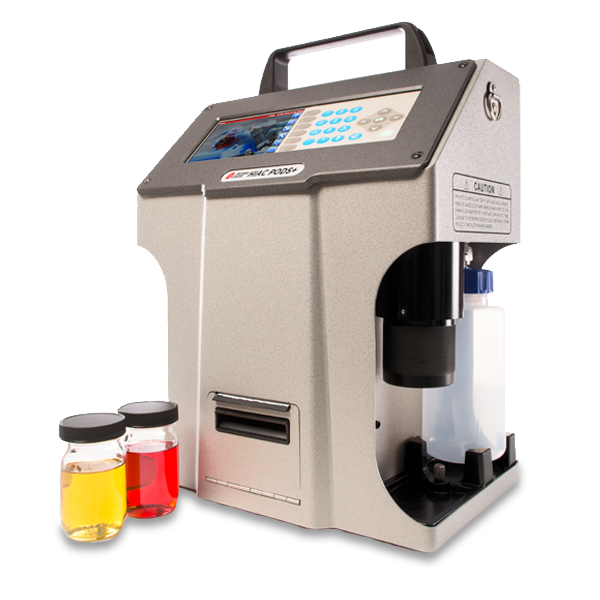 These HIAC liquid particle counters are now being used for monitoring hydraulic fluids, glycols, cleaning solvents, fuels, lubricants, pharmaceuticals, compressed gasses, water and many others. 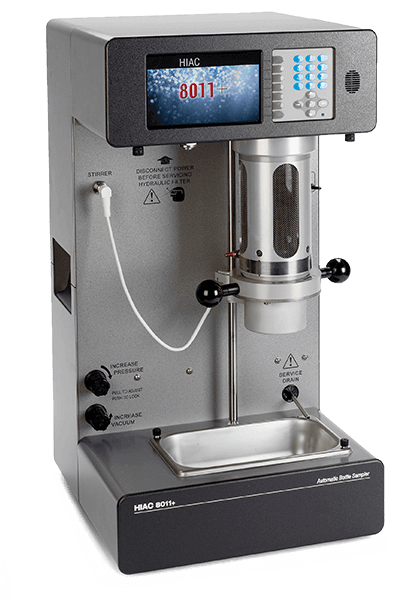 HIAC is the benchmark name in liquid particle counting for laboratories and industrial applications.